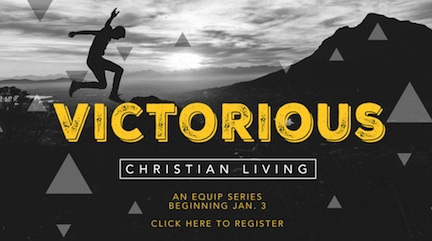 Chilhowee Hills Baptist Church (near Knoxville, TN) will host a GFI series as an “Equip Class” on Sunday evenings, 5:30-7:00, January 3- March 13, 2016 (except for Feb. 7th / no meeting). John Woodward of will teach through the content of a Grace Fellowship International Exchanged Life Conference. RSVP with the church, but all are welcome (865-522-2422). A $15.00 notebook will be available and recommended.